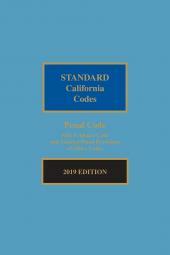 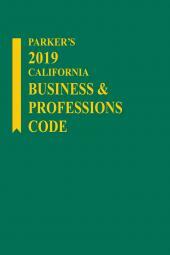 Contains the California code and regulations you use most in your business practice. 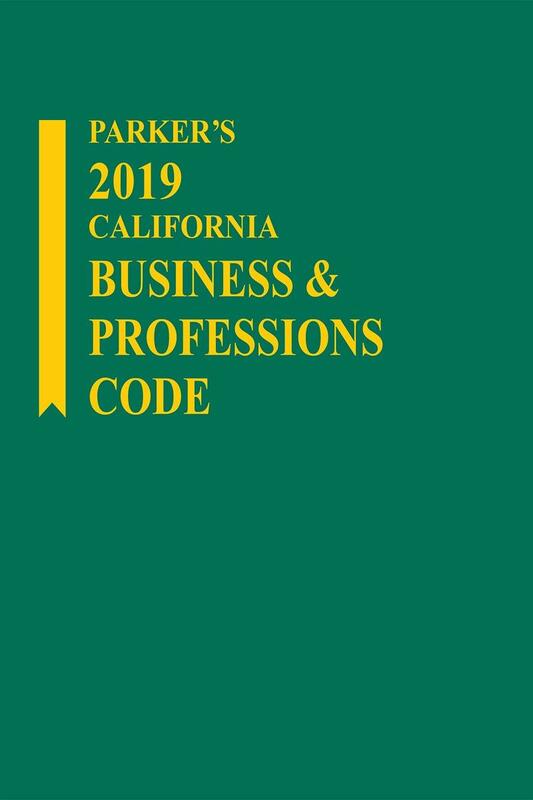 This edition of Parker's California Business & Professions Code is from our Parker's California Code Business Series and is a convenient desktop reference containing the California code and regulations you use most in your business practice. 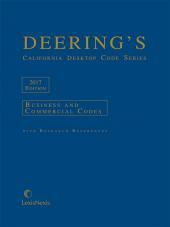 This single volume contains the complete primary law plus annotations and other features to help you find what you need quickly and expand your research. 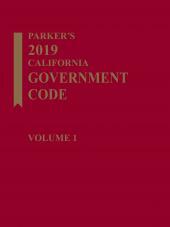 Start your research every time with Parker's and LexisNexis, publisher of Deering's California Codes Annotated and the official publisher of California cases and jury instructions.